To Try These Incredibly Good Feminized Seeds! 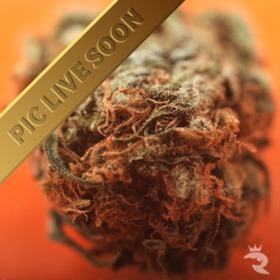 The Mr Nice Seedbank was established by the world famous Howard Marks and Shantibaba in the late 90s and has been consistently producing high-quality, user-friendly cannabis seeds from some of the most pedigreed plants in existence ever since. Grab Your Own Mr Nice Feminized Seeds Today - You Can't Beat These Prices!